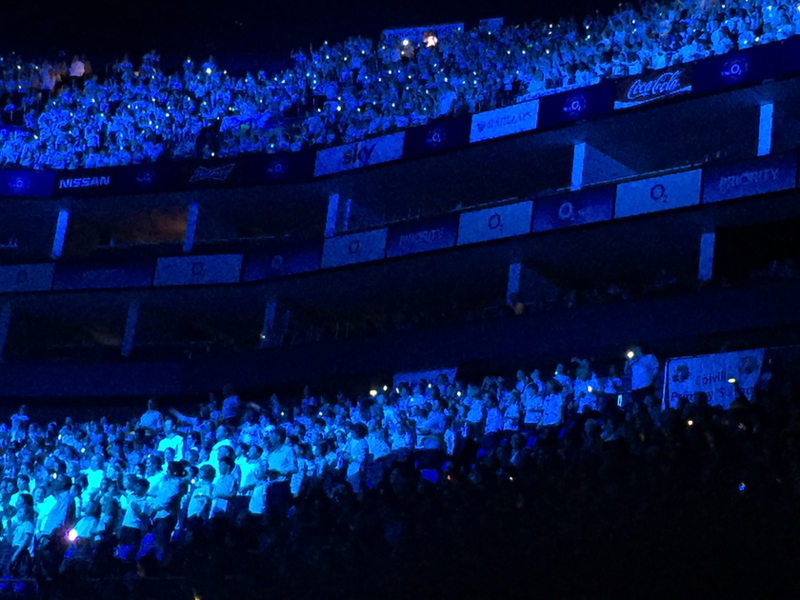 Well done to everyone who took part in the Young Voices Choir performance at the O2 last night. 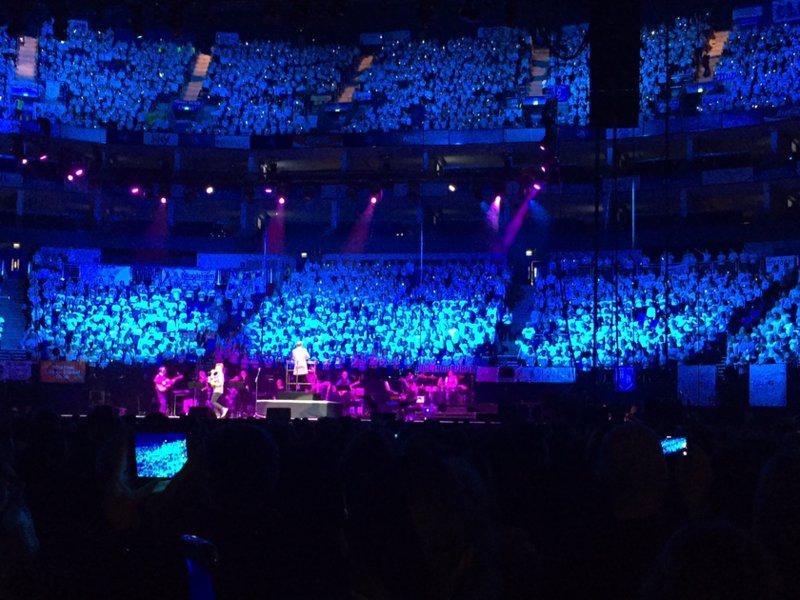 From listening to those who went it seems you represented the school fantastically and ensured our proud tradition of high quality singing and behaviour was upheld. 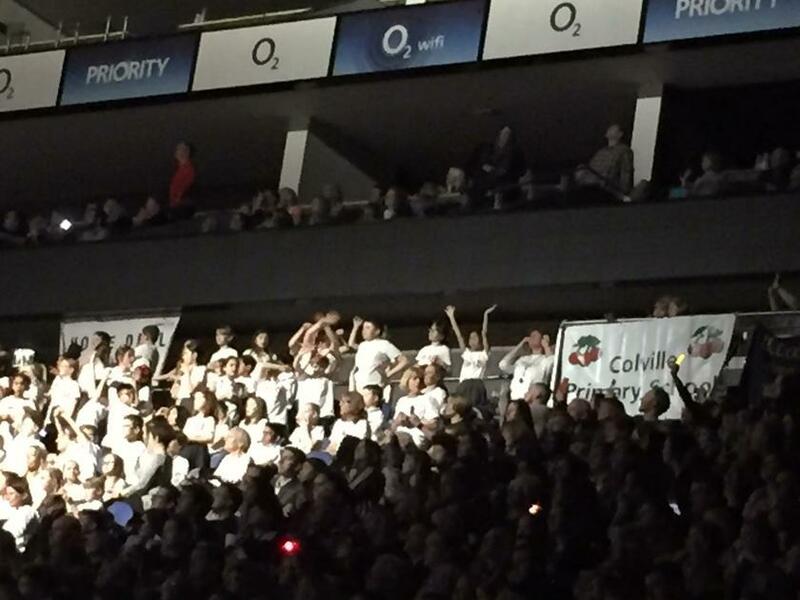 The school adults who attended the event are very proud of you.